Make it a terrific two with 2nd birthday balloons! These new toddlers might have a bad reputation, but we’re sure they’ll play along when they see their colourful balloons! 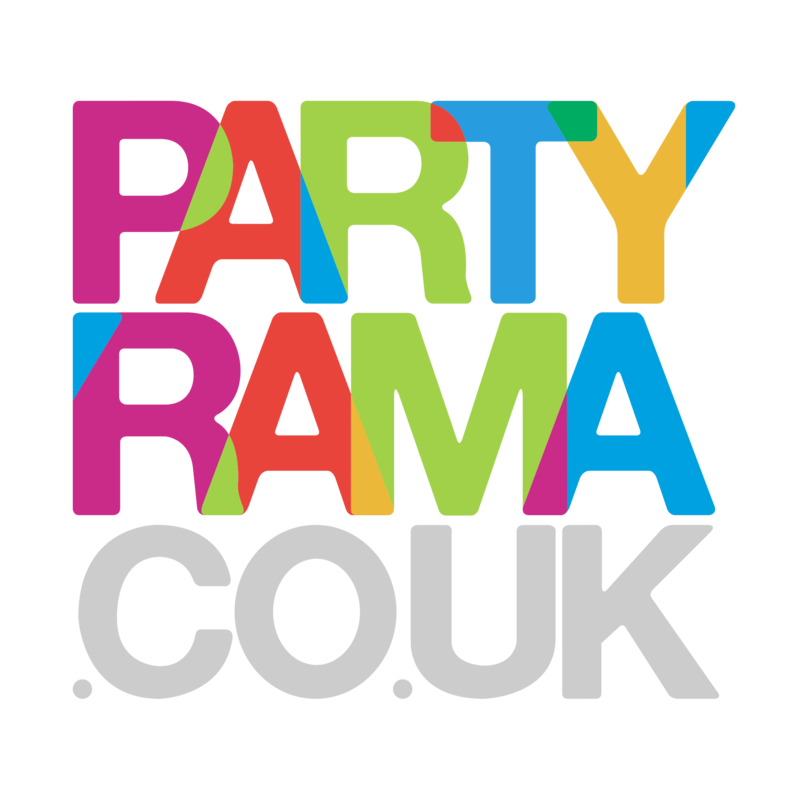 Get the number two in a range of colours to float around the room, get delightful colourful illustrations or for bigger affairs a pre-set package with all the balloons and accessories you need – because at Partyrama we know the value of making birthday buying simple! If you’ve left it last minute don’t worry! Get next day delivery on orders before 4pm.